doug: What can an Associate of Arts degree do for you? What can an Associate of Arts degree do for you? What can an Associate of Arts degree do for you? Douglas College is holding two informational events to help answer that question. Find out about programs such as Intercultural and International Studies, Environmental Studies, Future Teachers, Future Professional Pilots and more. Faculty and academic advising will be on hand to share information and answer questions. The events take place Tuesday, March 17, 2:30-5pm, at the Coquitlam Campus Atrium, and Thursday, March 19, 2:30-5pm, at the New Westminster Campus Concourse. 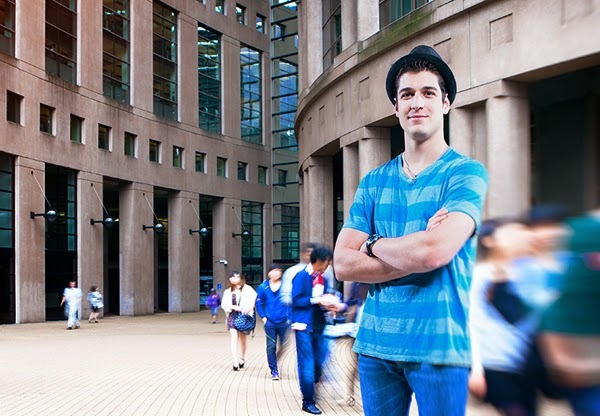 Learn more about Associate of Arts degrees on the Douglas College website.